I completely forgot to say: I'm in the May issue of Elle! It's only on sale until tomorrow, so hurry. See the coverline 'Shop for spring: 25 fashion experts show you how'? 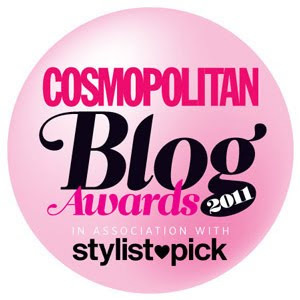 Well, I'm one of those fashion experts, along with Alison Goldfrapp and Kate Moss! 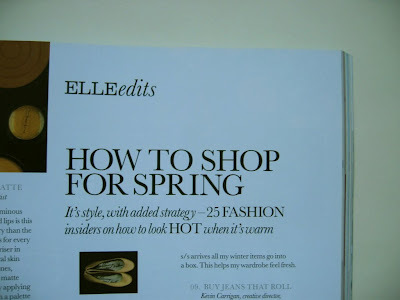 Elle asked me for a fashion tip on how to shop for spring. And my advice? 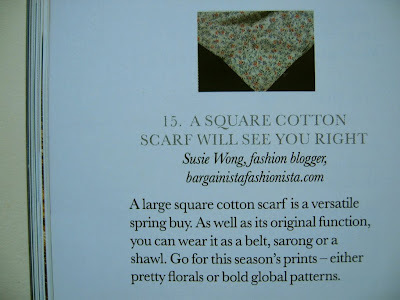 Well, it's inspired by a £3 scarf which proved invaluable last year. This season, H&M has done another leopard-print scarf in classic brown for £7.99. There's also a nautical red square scarf featuring a repeat anchor-and-rope print for £9.99 and several pretty floral prints, too. 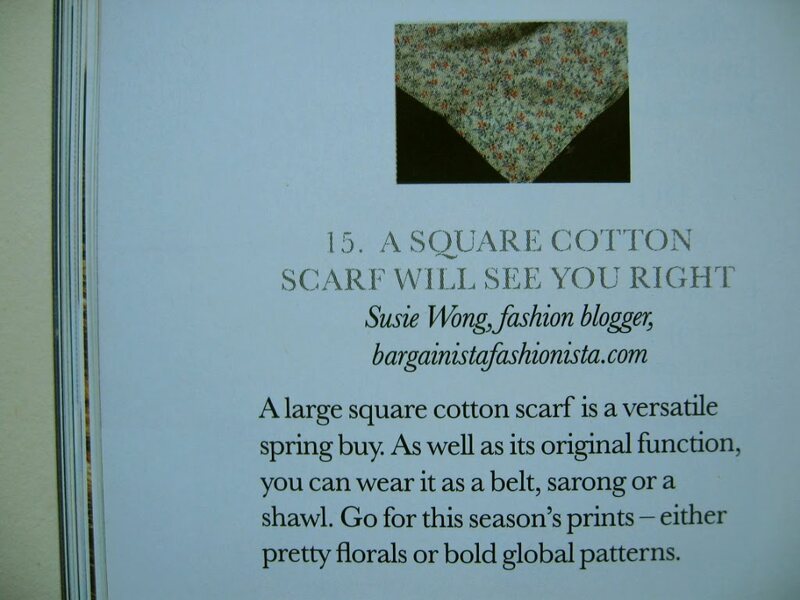 A scarf as your spring/summer essential? Who'd have thought it. Keep up the good bargainista stuff!